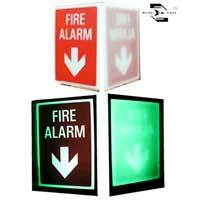 We provide Glow in the Dark Signage including stickers, metal plates and rigid boards high on demand for their superior quality and durability. 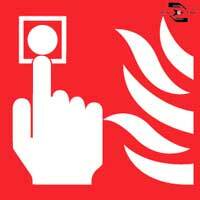 Our range of Signage is available in varied designs, colors and reflective paint to ensure visibility in the dark. 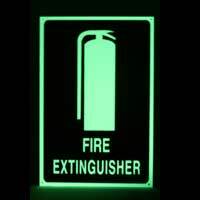 We offer standardized Glow in the Dark Signages such as exit, fire exit, fire extinguisher, fire exit, danger, caution, etc. 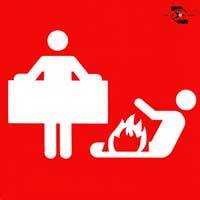 as per the requirements of the clients.